The smarter they are, the more fragile they become. That’s what seems to be the case with the latest gadgets and gizmos around, which screams for that added protection to keep them functional. We’ve seen a few phone cases, but not many that provide protective cases for almost every device out in the market. 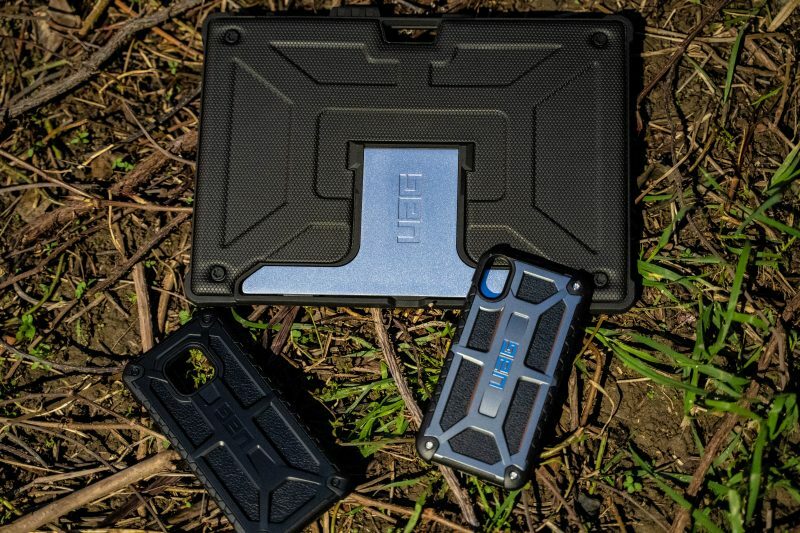 UAG which is short for Urban armour Gear have been around for a while now, providing some intense protective hardware to ensure your gadgets remain safe. 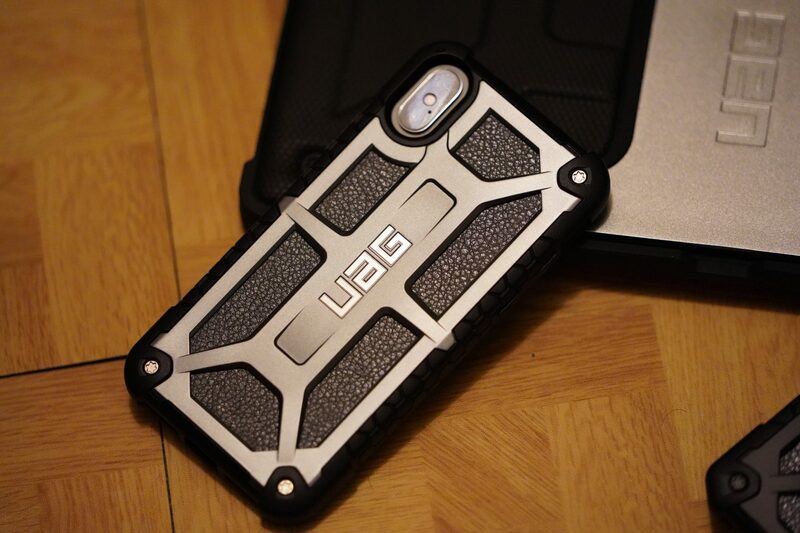 UAG deliver to you an array of cases with their 810G-516.6 military grade seal of approval. And by military grade we find, means a tested drop & shock standard from 4ft high. 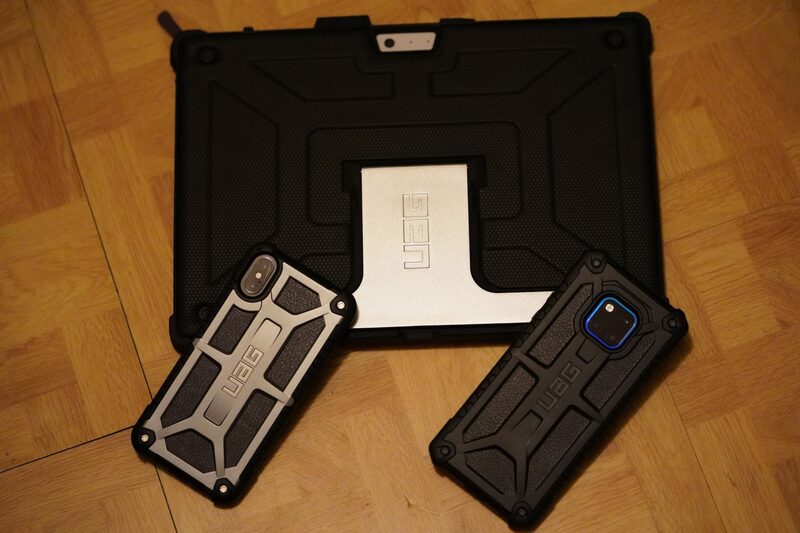 When you look at the build quality of the UAG cases, you can see the effort and build that’s gone into each product. My Surface Pro is my baby and the most portable way for me to keep computing and editing when I’m on the go. And like I said earlier with any tech, it is as fragile as a new-born baby. 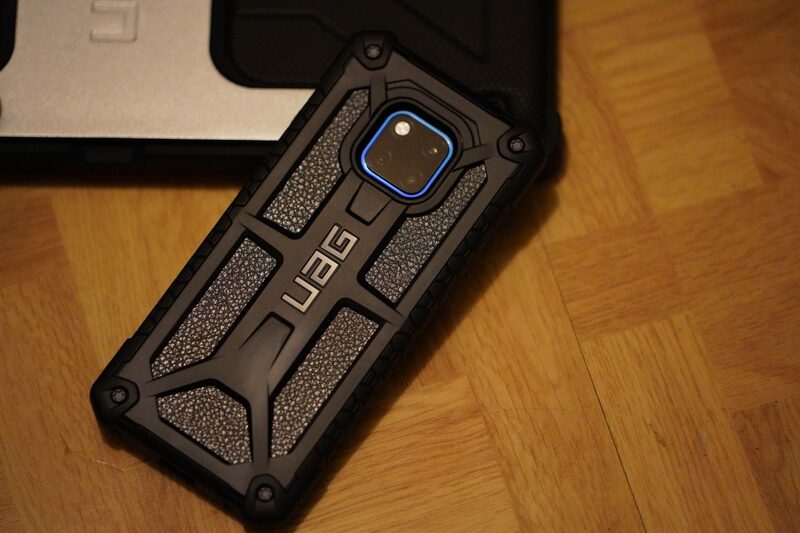 This UAG Metropolis series case was a blessing. We’ve seen champagne glasses survive impacts better than an IPhone does and this is no exaggeration. Apple knew exactly what they were doing when they built them, as well as how much incremental revenue it would bring them. Huawei devices are slightly more tough in comparison, but gentle in the wrong environments at the same time. Sadly for the average consumer this is very costly in the long run, but the UAG monarch series for both Iphone and the Mate 20 Pro is the knight in shining armour (literally). A good Defence is a great offence, against the many risks to our technology. And for that reason alone I’m chuffed to join the UAG crew. As I mentioned above in the specs, be mindful of wireless charging. It works on the IPhone which is great, but our case for the Huawei Mate 20 Pro did not. Let us know if you see the same. For more UAG brilliance, hit up their range at the UAG website.